The proprietress of a centre, God’s Own Orphanage in Benin City, Edo State, has been invited by the police over the discovery of a missing four-year-old girl, Elo Ogidi, in her facility. 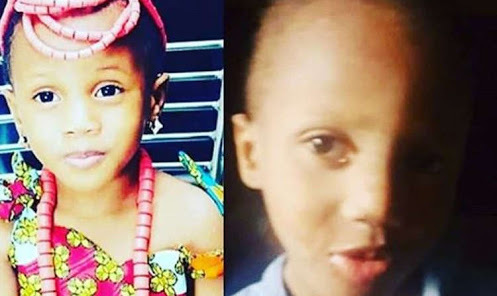 Elo was said to have been found in the children’s home in far away Edo State on Friday, after six weeks of her reported disappearance during a church service she attended with her parents at the Christ Embassy in Oregun, Lagos. It was gathered that the yet-to-be identified woman was invited by the state police command to explain her connection with the girl. The Punch gathered that some of the workers were later arrested while Elo was kept under care.